The Olive Harvest is Around the Corner! Autumn is around the corner and our thoughts are turning to our favorite fall foods. Did you know that olives are harvested in the late fall to make olive oil? Do you know where your olive oil comes from? 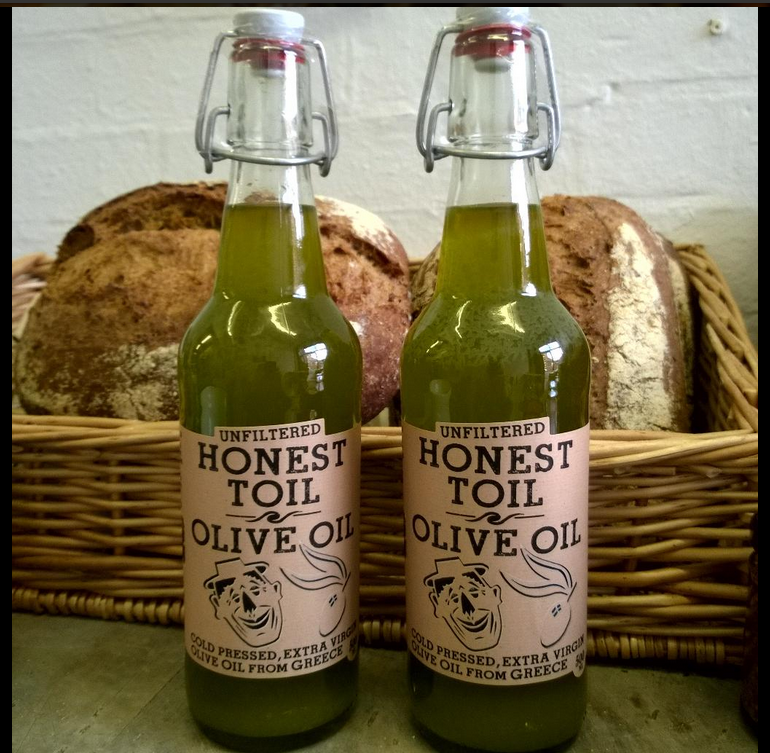 Here's a closer look at one of our vendors, Honest Toil Olive Oil. To get started, let's take a look at the company behind this delicious oil. Why is your product different than others on the market? Honest Toil is a very simple venture, operated by a small network of friends, family and a number of very small-scale farmers in the Western Peloponnese region. The oil we work with is pretty much the same thing the ancient Greeks would’ve consumed. The process of picking and pressing is also essentially the same. 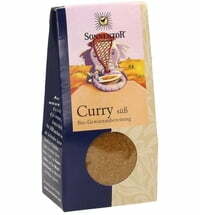 Our aim is to deliver this clean, earthy product at an affordable price, without too much fuss around it. This is also the reason why we only work with extra virgin olive oil and no other condiments for the moment: just trying to keep it as simple as possible. The oil speaks for itself once you taste it. Our family re-located to the Peloponnese region, and we were immediately immersed in the culture of olive oil. We learnt everything from our neighbors and the people at the village press. After the first harvest, we took some of the fresh oil to Berlin, a city that we have always loved, and started selling our product at local flea markets. We used a paper cut-out that my friend designed for a makeshift label (which was then to become the Honest Toil label we use today), some recycled bottles and an old cargo bike that another friend lent to us. It was an unexpected success and we sold everything within days. 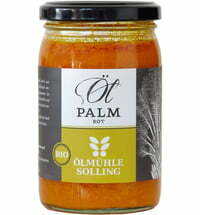 People loved this oil, everyone seemed to be so genuinely happy when they tasted it. This is where the idea of taking the whole thing to a new level came from. The best part is definitely running around doing business in Greece. The whole business culture is very different, extremely friendly and relaxed; it is always very easy to get things done, and it all happens in a great mood, bathed in that fantastic Greek sunshine. The worst part has the be the social media bit – none of us is that much of an expert on it, and we’d much rather have the people taste the oil in real life instead of talk about it through tweets. Honest Toil is a small operation, a collaborative effort, with a motley crew made up of family members, neighbors and the friends who pick the olives in the area and who help us with bottling our product. A good portion of Honest Toil comes from our family farm, where we do the harvest ourselves, with the help of friends. The olives are then taken to the village press, whose owner is our long-time partner. We also buy fresh oil from small farmers in the village, which is always an exciting, lively exchange, involving late-night ouzos in the taverna. As for the communication side of the business, we do all that ourselves, including designing the labels, updating Facebook and manning the stand at the food shows. As a part of the family is currently based in Budapest, we have recently started bringing Honest Toil to Hungary as well, which has proved to be a big success. Just a few months later, we are already supplying some of Budapest’s most exciting restaurants and sustainably-minded shops, and our collaboration with a cargo bike company for intra-city transportation is currently underway. We would like to expand the business to other European cities in a similar way, tapping into local networks and finding collaborators who think similarly about food and its relation to our health and environment. *Photos and Text courtesy of Honest Toil.